TAKUMI craftworks joins the “MONO JAPAN – Japanese Craft & Design” event on February 4th (Thu) ~ 7th (Sun) 2016 in Amsterdam. * On February 4th press and professionals preview. By invitation only. "MONO JAPAN" is a new style trade fair for made in Japan Craft & Design products. 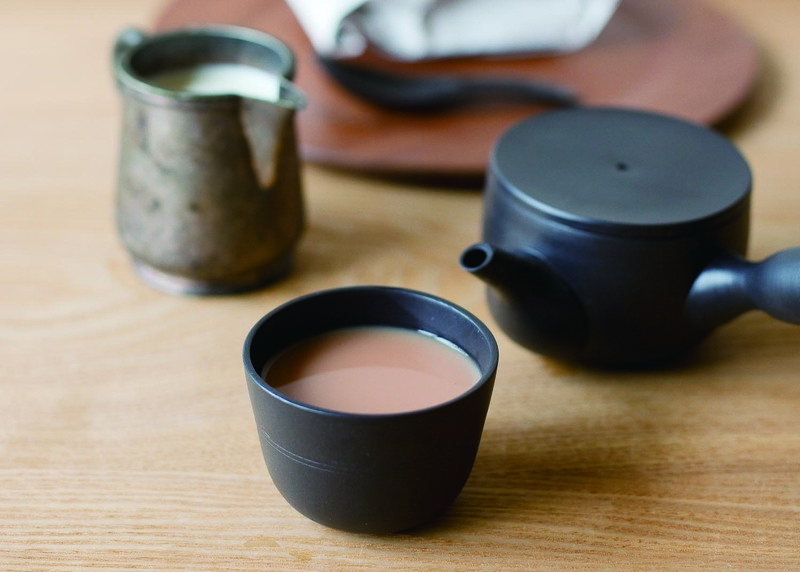 TAKUMI craftworks presents 4th-market collection and TOKONAME tea ware brand. TAKUMI craftworks joins the 3rd “Japan Market” event on November 29th in Amsterdam. More information about our products for this event. Aizu-nuri is one of the traditional artworks from the Aizu region in Fukushima prefecture and is certified as a Traditional Craftwork from Japan. 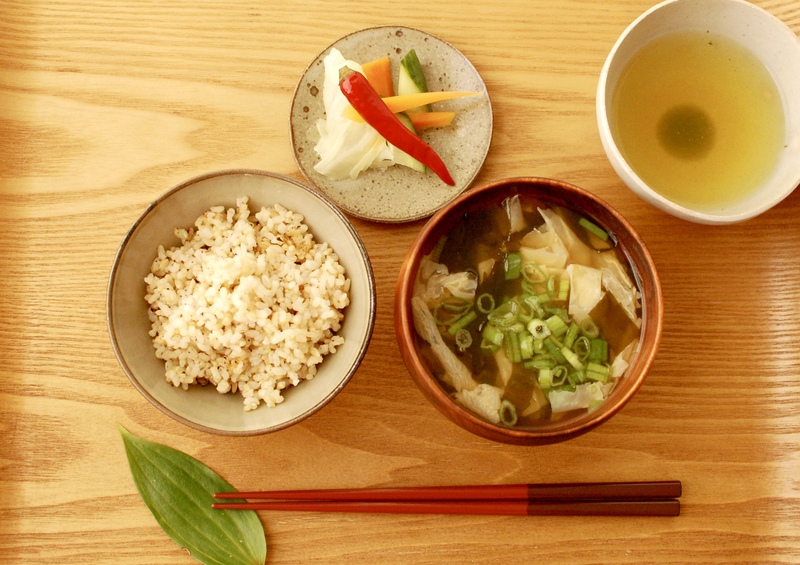 Those special bowls are made by natural wood with urushi (lacquer). 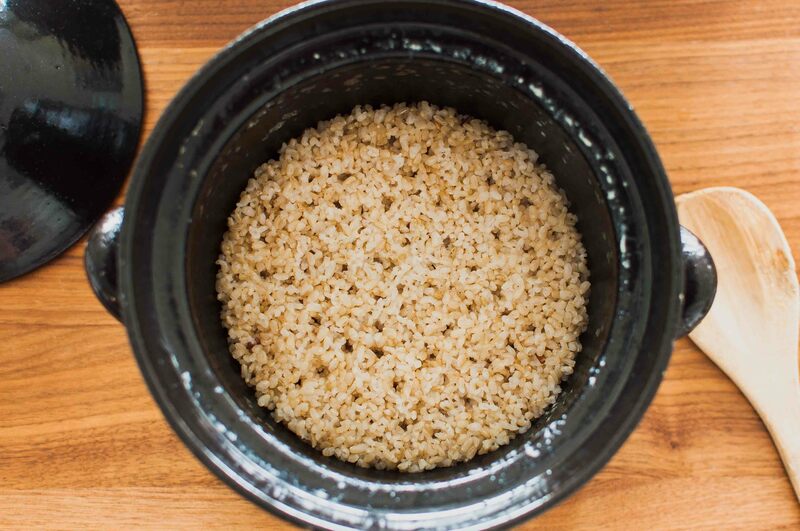 For Japanese, lacquerware bowl is daily use item for serving soup. 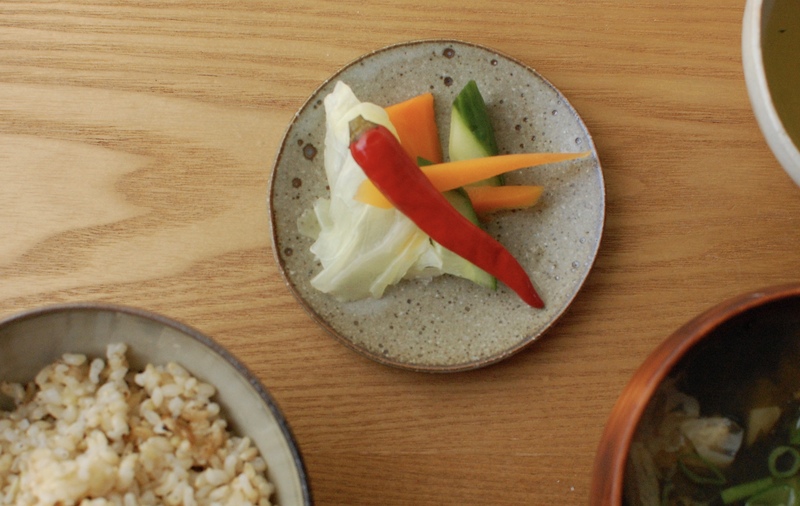 This new brand Rakuzen'' (it means comfortable table ware) is a collection of tableware manufactured by traditional craftsmen in cooperation with an industrial designer and the NPO corporation which supports persons with disabilities. 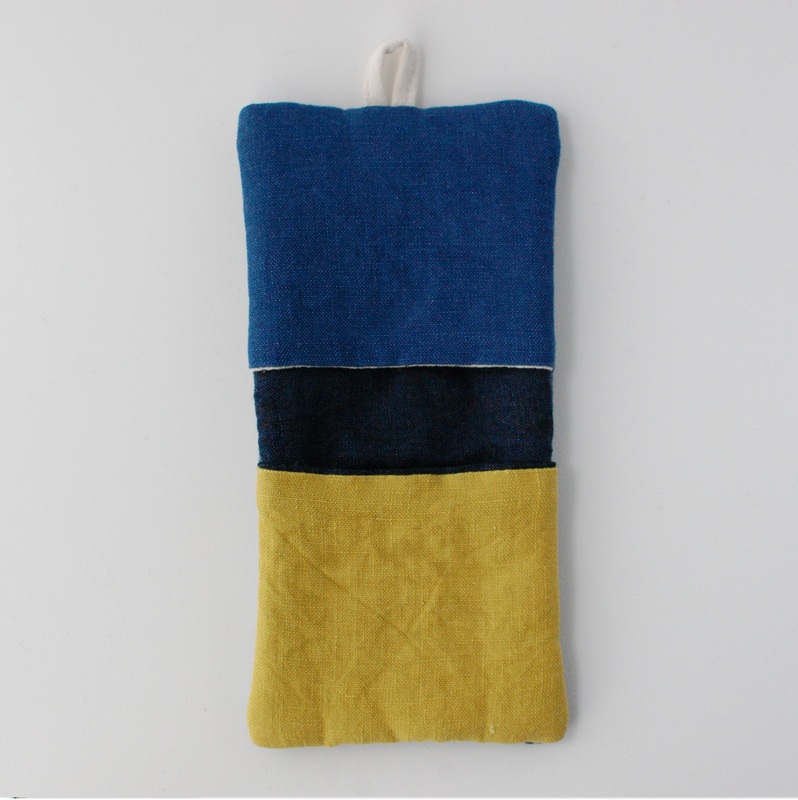 "RAKUZEN" has a hipline shape which has a real nice and easy grip for children. This is the design that actualizes both the easiness of holding and the "Beauty of Manners" which Japanese culture values highly. Rakuzen bowl series got the most honor products design award in Japan “good design award 2014”. Kurumaki is a Japanese textile product designer in Chiba, Japan. High quality handmade products with a very special and unique design. This event is her first sales outside Japan. Each piece has a unique pattern. Two sizes L and S are availlable. This time we will present ceramic cooking pans, bowls, small plates and kitchenware accessories. Practical items to entertain yearend parties and make wonderful Christmas gifts. Japanese "Banko-yaki" ceramics with a harmonious and a nostalgic retro design.Beautiful and practical products for day to day use. RAKUZEN is a new Aizu-nuri lacquerware brand. - Green, Navy, Vintage brown and natural colors are available. Kurumaki is a Japanese textile artist in Chiba.These excellent hand made products will be beautiful accents for your kitchen and table. - special mitten (oven gloves) size L, S. are available. I am very much looking forward to meet everyone. 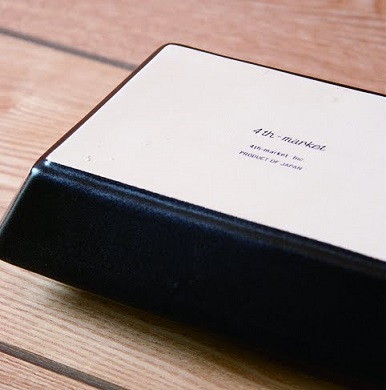 TAKUMI craftworks joins the “Japan Market” event on June 13th in Amsterdam. This time we will present tea ware made by 4th-market and new tea ware brand TOKONAME. 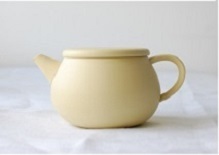 Japanese "Banko-yaki" ceramics with a harmonious and nostalgic retro design. 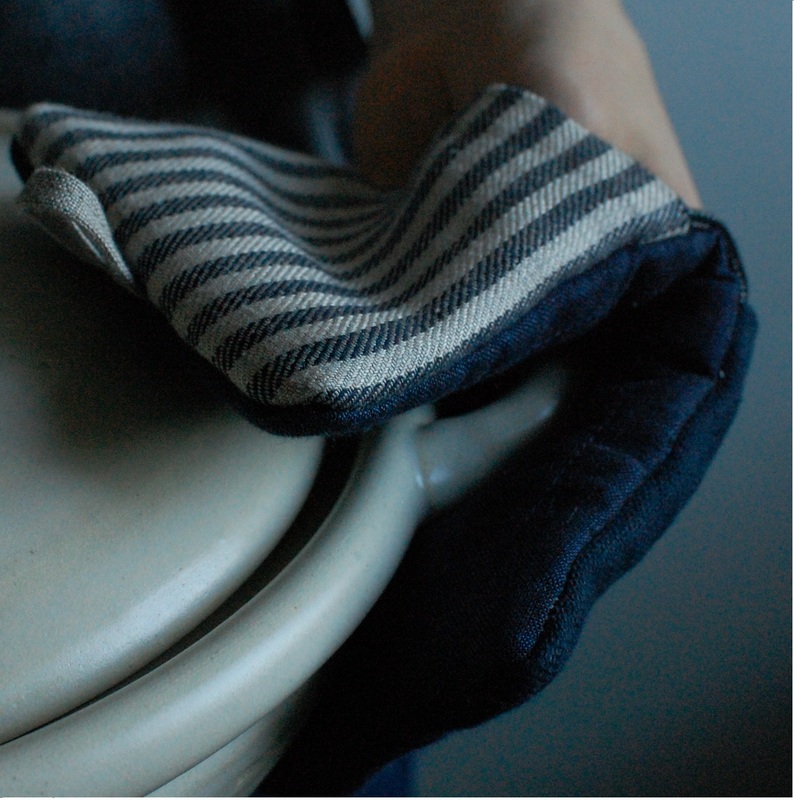 Beautiful and practical products for day to day use. The collaboration of "Tokoname-yaki" kiln artisans and designer teams resulted in the creation of new tea ware series with an innovative design. 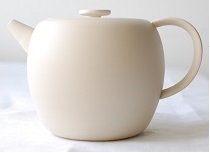 Beautiful multipurpose tea pots and cups very suitable for day to day use. Many thanks to JCE and the Lloyd hotel to facilitate this beautiful location. I’m very much looking forward to meet everyone. An excellent opportunity to come see our collections! 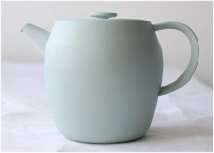 TAKUMI craftworks presents a new Japanese teaware brand called "TOKONAME" at Galerie Ramakers. Tokoname pottery kilns have a history that goes back more than 900 years, one of oldest and longest traditions in Japan. The collaboration of local artisans and designer teams resulted in the creation of new tea ware series with an innovative design. Beautiful tea pots and cups very suitable for day to day use. Please come visit Tas-ka and Gallery Ramakers during the second edition of DESIGNKWARTIER! This time we will present tea ware made by 4th-market. 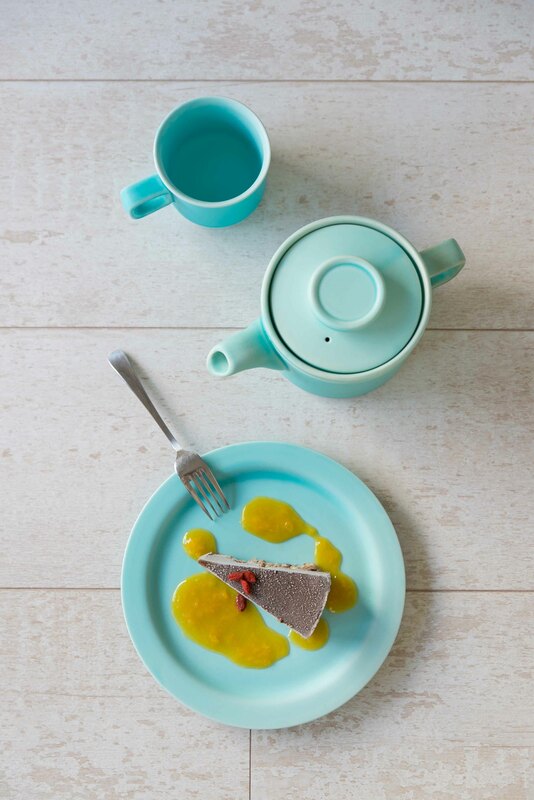 Real Japanese ceramics with a harmonious and nostalgic retro design.